As the MiC initiative moves into its second year, one of the central activities that each of the districts is undergoing to support CCSS implementation involves putting in place new or revised student assessment processes or systems to better align with the new standards. This report examines the MiC districts’ strategies and initial implementation efforts related to benchmark assessments used throughout the school year to assess student mastery of the CCSS-M and signal districts’ progress. The report also highlights the range of approaches to developing and implementing benchmark assessments used across the MiC district community, in order to illuminate the challenges and headway that many districts in California, and perhaps beyond, are facing as they work to implement CCSS-M, specifically across grades K–8. 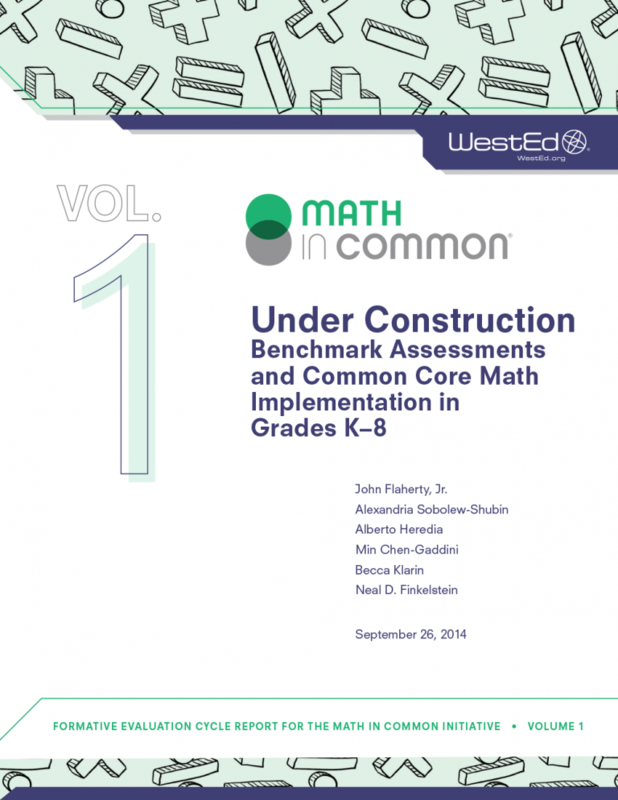 Common Core State Standards [Mathematics] in the U.S.: Why and What Is Next? 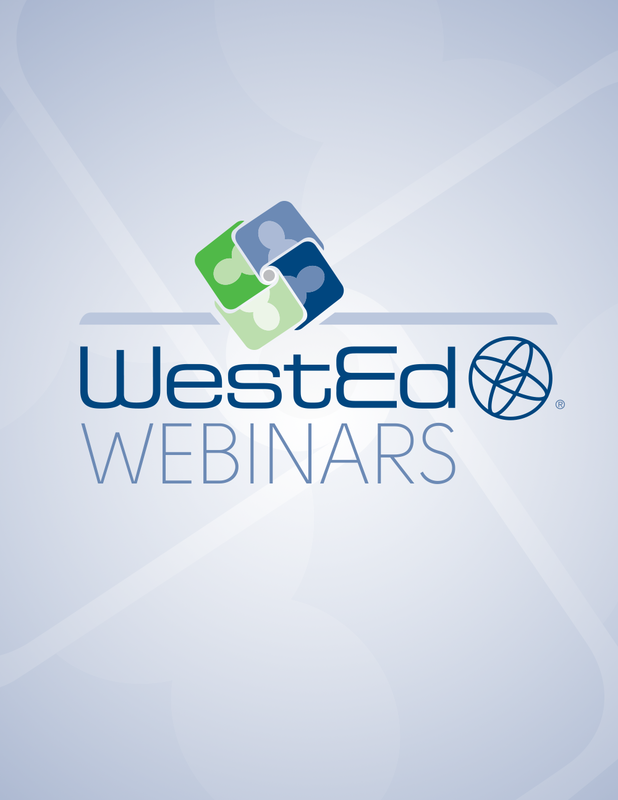 This archived webinar summarizes the Common Core State Standards (CCSS) for mathematics. 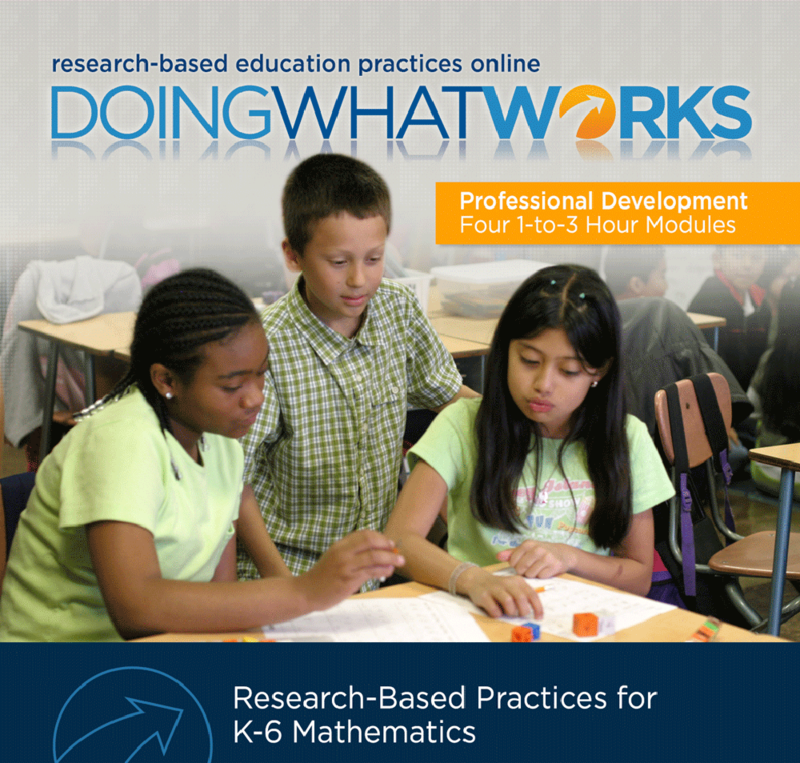 It is intended to help educators fully engage in the design of formative assessment modules tied to the CCSS.